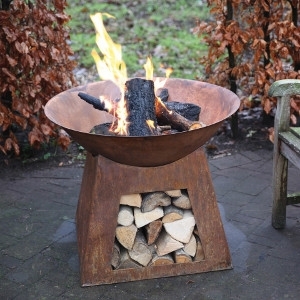 Bring your garden to life with a modern Moda firepit. An understated design with an enamelled finish making it easy to clean and maintain. 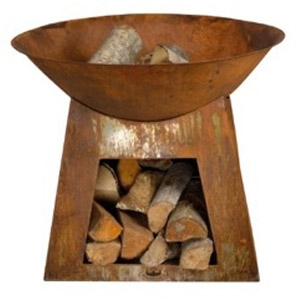 A Moda will add warmth to any outdoor space all year round. 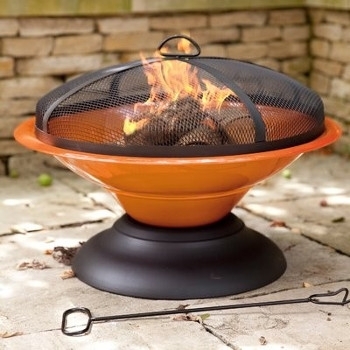 Low to the ground with a large firebowl, it’s time to stoke up the fire and let the heat radiate.